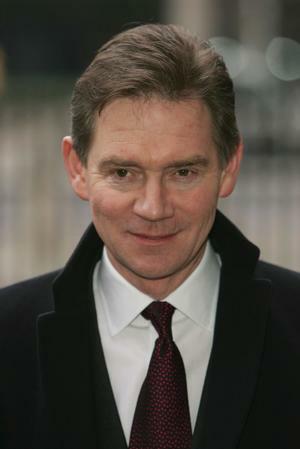 An actor since 1967, eternally boyish leading man Anthony Andrews first gained notice as one of the teenaged protagonists of the Irish-filmed TV drama A War of Children. Andrews played bits in a couple of films, then co-starred as Stephen Kelko in QB VII (1974), the first of his many TV miniseries appearances. Of his later ventures into serialized teledramas, Andrews' most famous assignment was the role of Sebastian Flyte in the internationally popular Brideshead Revisited (1981). He has also played the title characters in the early-1980s TV adaptations of The Scarlet Pimpernel and Ivanhoe, was seen as Nero in AD (1985), and impersonated Professor Moriarty in the 1990 Sherlock Holmes adventure Hands of a Murderer. Perhaps the best of Anthony Andrews' comparatively few theatrical-film stints was his performance as the half-brother of tosspot Albert Finney in John Huston's Under the Volcano.